The Weeknd is back with his first EP – My Dear Melancholy, opened at the top spot on Billboard’s album chart, and a hit single – Call Out My Name, most likely triggered by his past public relationships with singer Selena Gomez and model Bella Hadid, which brought great attention worldwide and top charts globally. In the lyrics of “Call Out My Name”, The Weeknd focuses on themes of pain, struggle and relationships. The artist goes in depth on his struggle to let go of this past relationship. He also makes evident that his past lover did not put as much effort into the relationship as he did, wishing that he was still wanted by them. Regardless of what the song is about, most listeners will be attracted by melancholy tune in just a few seconds. In this post, you will learn how to download The Weeknd’s “Call Out My Name” to MP3, so that you can listen to the song with your MP3 Player, burn it into a CD, in your car or anywhere else as you like. 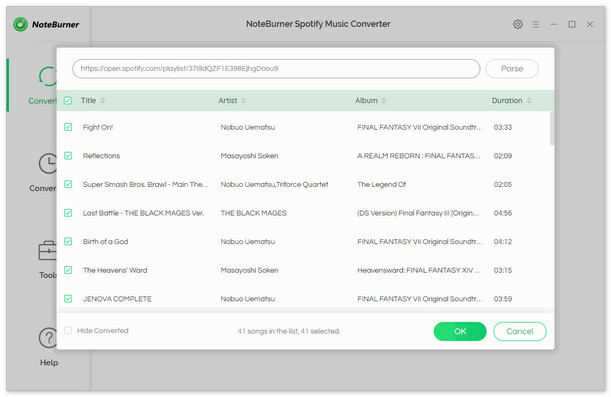 NoteBurner Spotify Music Converter is a professional DRM removal tool specially designed for Spotify users to download and convert Spotify songs, albums, or playlists to DRM-free MP3 / AAC / WAV / FLAC format. What worths mentioning here is that the program is able to keep the original audio quality and retain ID tags after conversion. 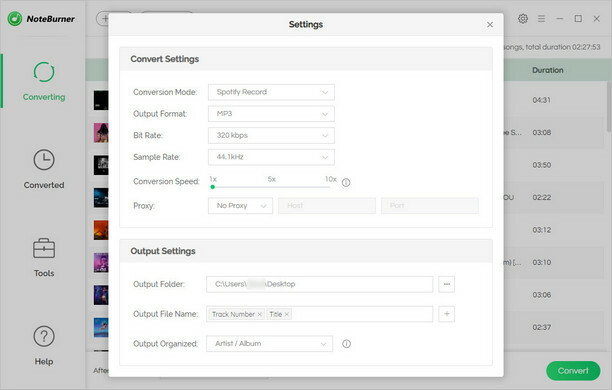 Decode and convert Spotify songs & playlists to MP3/ AAC/ WAV/ FLAC. Preserve 100% lossless output quality after conversion. Reach up to 5X faster speed and keep ID3 tags. 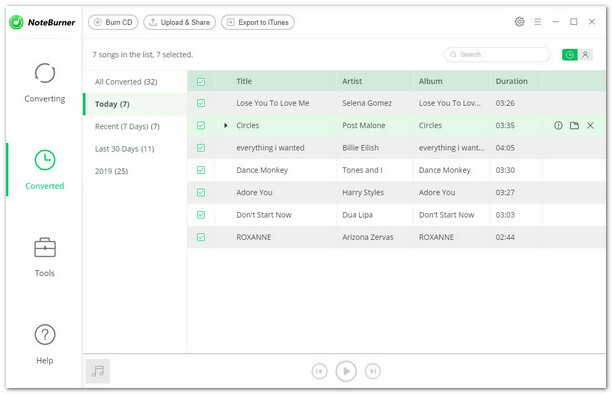 One click to burn Spotify music to CD or share Spotify songs with friends by e-mail. Fully support the latest version of Windows 10 and Spotify. The following is a step-by-step tutorial on how to download The Weeknd's "Call Out My Name" to MP3 with Spotify Free by appling NoteBurner Spotify Music Converter. Please make sure you’ve downloaded the Spotify music downloader to your computer before we get started. Note: The program supports the latest version of both Win & Mac OS. Here we take the Windows version as an example. For Mac users, please refer to How to Download Music from Spotify to MP3 on Mac for detailed steps. 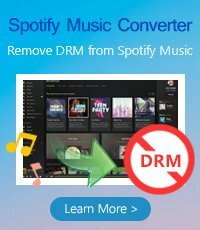 Launch NoteBurner Spotify Music converter. Click "Add" button on the upper left or click the center of NoteBurner. 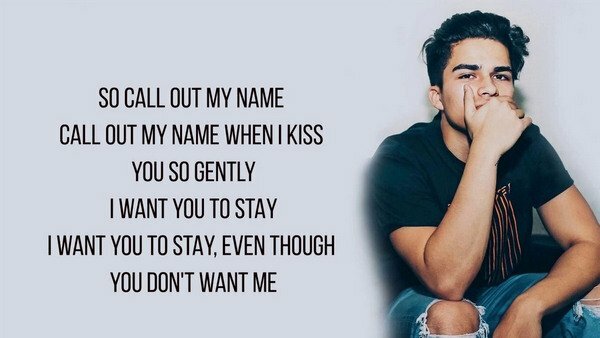 Simply copy and paste or drag and drop the song link of "Call Out My Name" from Spotify Free to NoteBurner. Click “Settings” button on the upper right, where we can choose output format (MP3/ AAC/ FLAC/ WAV), output quality, conversion speed as well as output path. Here we choose MP3 as the output format for the target song - The Weeknd: Call Out My Name. Click "Convert" button and The Weeknd's "Call Out My Name" will be converted to MP3 format soon. When the conversion is done, click “History” button on the upper right or directly go to the output path we set in previous step, we will find the converted song "Call Out My Name" already been downloaded to the local computer. 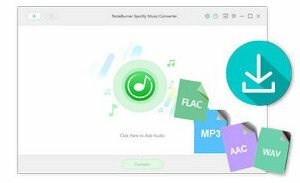 Note: The free trial version of NoteBurner Spotify Music Converter enables users to convert the first 3 minutes of each song. To ulock the time limitation, please purchase a license.